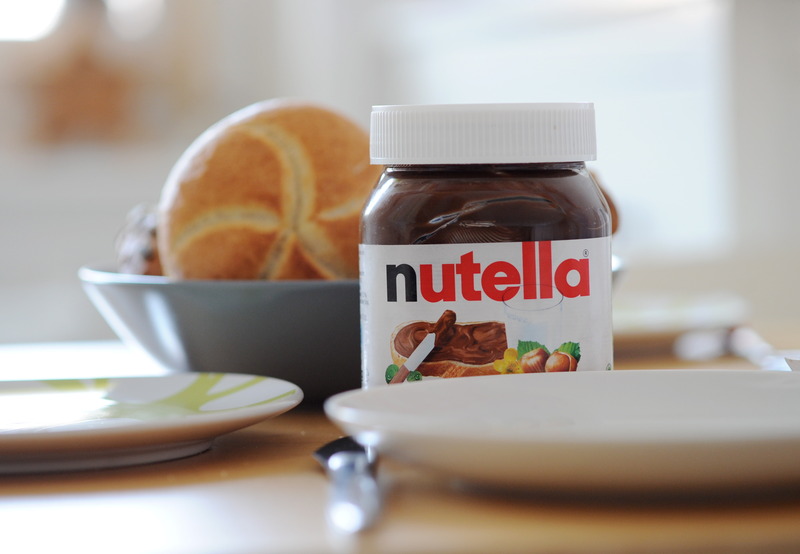 A Nutella spread is lovely. Brilliant on a piece of toast, some waffles, pancakes or – if personal hygiene is no issue for you – your index finger. If only there was a way to get paid for eating Nutella. It’s the dream, right? Then it’s a good thing some dreams come true as there’s now a job opening where you can earn money for eating the popular spread. 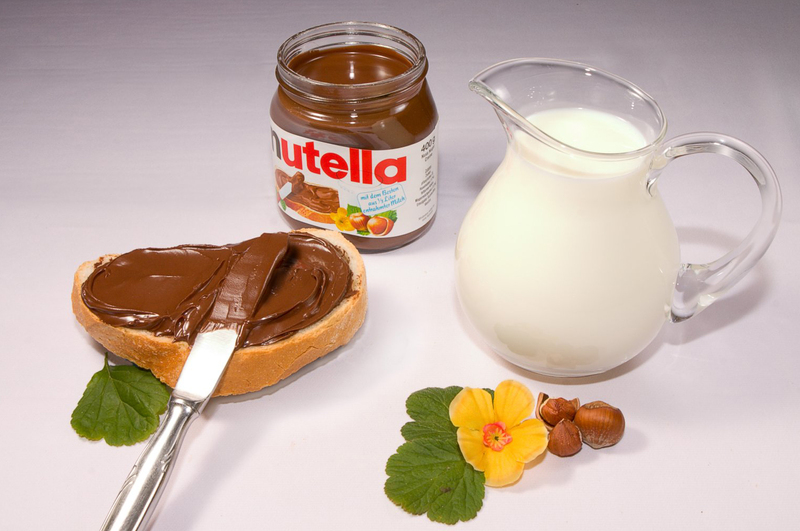 Nutella’s manufacturers, Ferrero (as in Ferrero Rocher), are currently looking for 60 applicants to taste-test their products. The only requirement is you have to love chocolate. And who doesn’t? Anyone who says ‘me’ is a philistine and therefore we can’t be mates. Which is too bad as I’ve been told I’m a delightful person. But I digress. As well as an affinity for chocolate, potential applicants will need to travel to Ferrero’s lab in Alba, northern Italy. Also, anyone with nut allergies shouldn’t apply. The lucky applicants chosen will receive three months of training at Ferrero’s research department, Soremartec Italia, in order to fine-tune their taste buds and learn how to document their tasting experience. From there, you’ll be tasked with tasting spoonfuls of luscious chocolate spread for four hours a week over a two-day period. One downside is the salary. While it’s been listed as ‘competitive’, four hours of salary is not enough to live on, so it’s highly doubtful there’s any long-term career prospects in the job? Despite this, the company claims they’ve already received a horde of applications and expect all 60 positions to be filled by September, according to The Sun. So best get cracking on your job application, which you can do on the Open Job Metis website. Nutella are masters of marketing their brand. This was proven back in February when they began selling three-kilo buckets of the spread for anyone who just couldn’t get enough of the good stuff. The buckets were selling for £17.99. Considering you’d get three kilos worth I’d say it was money well spent. I told you, Nutella is the brand which makes dreams come true. The buckets were being sold in the Edeka supermarket in Neukirchen-Vluyn, a town near Duisburg in North Rhine-Westphalia, Germany. According to local media reports, they decided to sell buckets of the chocolate/hazelnut ambrosia after being inundated with ‘repeated requests from customers’. But they couldn’t get them through the normal delivery chains, and they had to ask a third-party supplier instead. Then, one weekend, the shop put 50 buckets of Nutella out on the shop floor for sale, and needless to say, it went down a treat. But Skiba remained tight-lipped about who exactly his supplier was. Another Edeka branch in Bochum has already asked us where we got the buckets from, but we are keeping that secret. 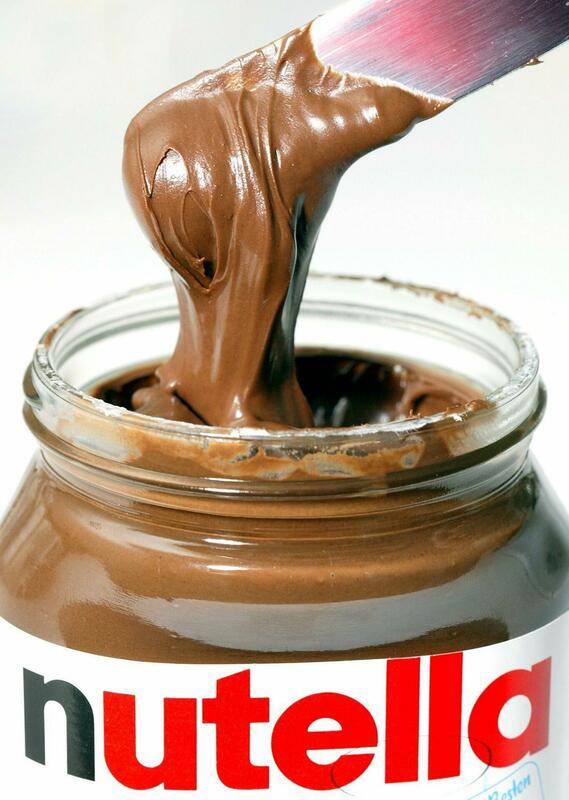 For miles around, we are the only shop where you can buy Nutella by the bucketload. Smart man. Rule number one in the import and export game: never give up the connect.